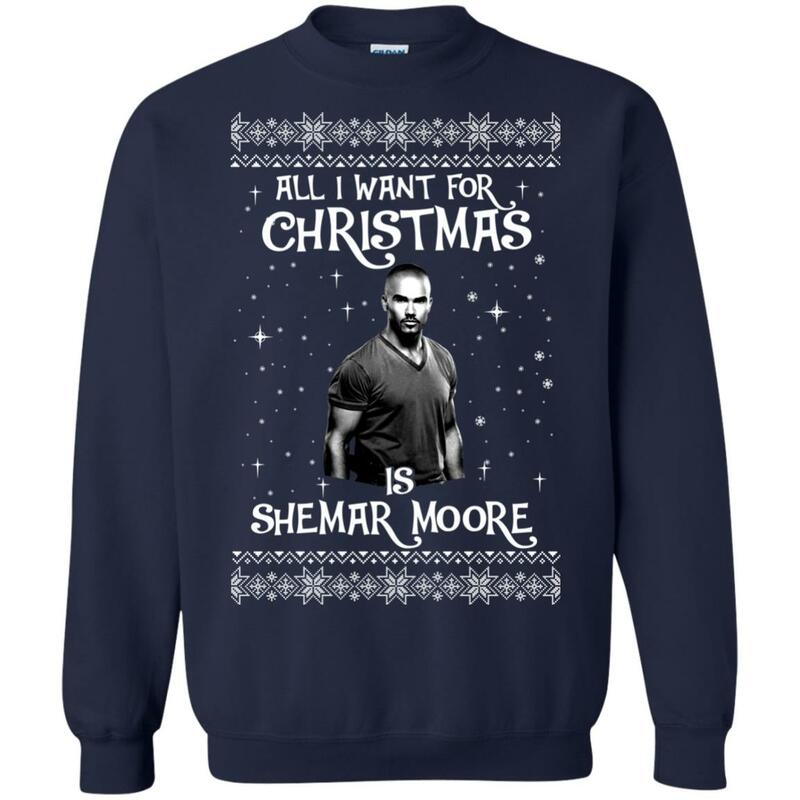 All I Want For Christmas Is Shemar Moore Christmas Sweatshirt. Shemar Moore is a famous American actor and former fashion model. Are you a fan of him? 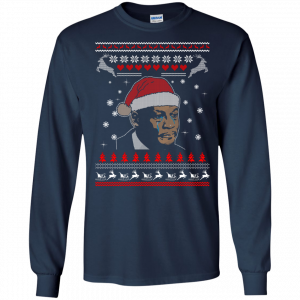 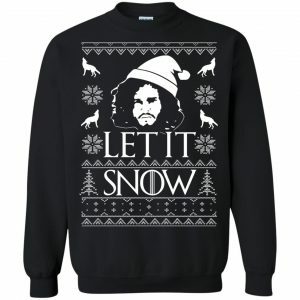 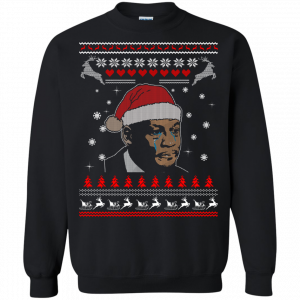 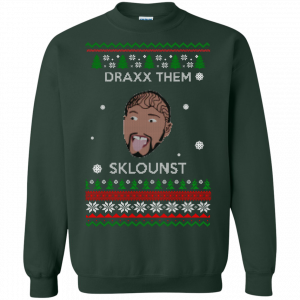 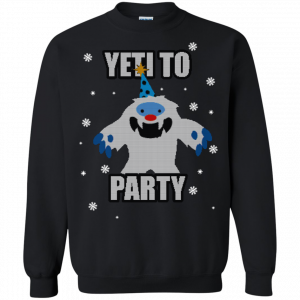 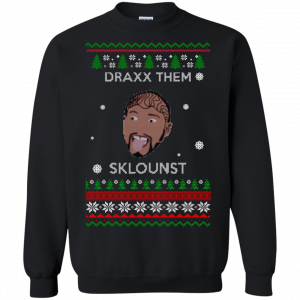 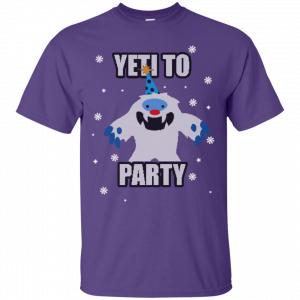 Get this Christmas sweatshirt for this holiday.